I observed that ADROTATE allows users to add new advert using the wp-admin panel. I do not want this. I would want my users to ADD NEW Advert from the front end of my website as shwon in the screenshot below. I have trued using the customization shortcode [adrotate_advertiser_dashboard] and [adrotate_advertiser_dashboard page=”full”] but none worked. 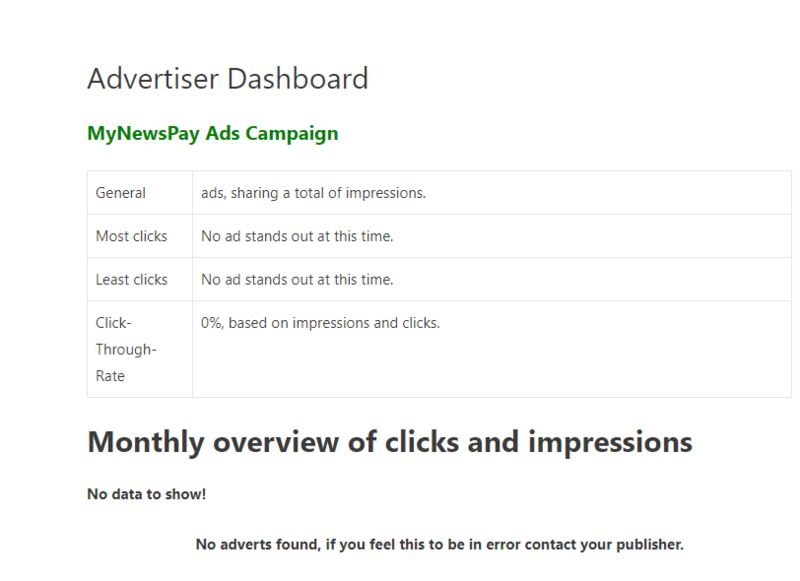 I actually purchased this pluginbecause of this feature so my advertisers can use the frontend to manage their advert. In addition to my post, how do i manually add a payment to an advertiser so the advert runs through the payment once the advert has been approved. 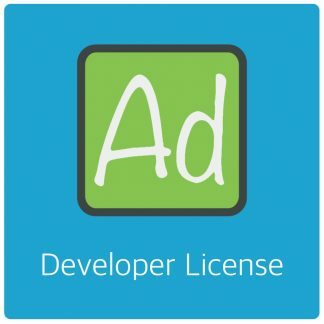 It seems I am going to REQUEST for refund if my users cannot manage adverts from frontend. I bought this plugin for the sole pourpose of this and the PRO FEATURES didnt explain it cannot be managed from dashboard except through WP-ADMIN. This is very unprofessional. IF I DONT GET A RESPONSE. I WILL SEEK FOR A REFUND. I CANNOT WASTE $35 FOR THIS. The topic ‘ADD NEW ADVERT/EDIT FRONT END’ is closed to new replies.